Are you looking for the best organic & vegan lip cremes? This Lip Creme is to die for but please don't do that because we want you to live. We have people constantly tell us the From Mother's Garden lip cremes are the best lip cremes they’ve ever used and we're so grateful for that. Our vegan lip cremes combine organic Shea Butter, organic cold pressed jojoba oil, cold pressed castor oil & therapeutic essential oils. These natural and organic ingredients leave your lips incredibly soft & supple. 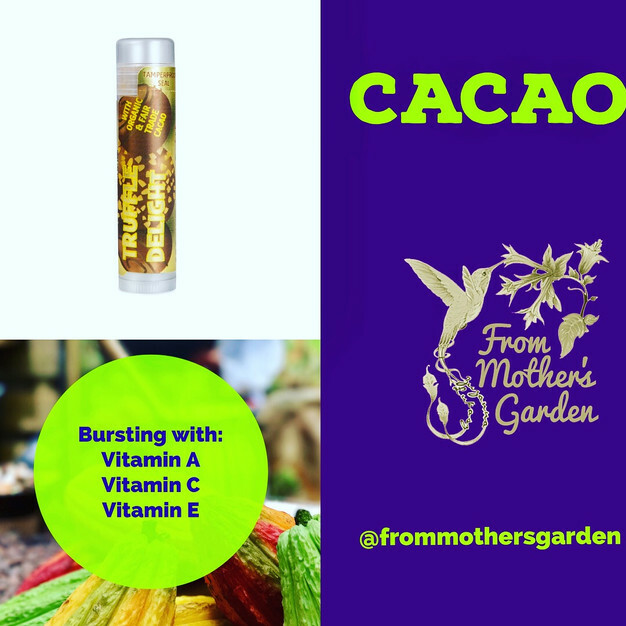 Always nontoxic, non-gmo & free of artificial ingredients & synthetic flavors, the From Mothers Garden natural & organic lip cremes are great for the whole family and much better than lip balm! These cremes are locally produced in Brooklyn, by the hands of a certified holistic health coach and natural wellness consultant. 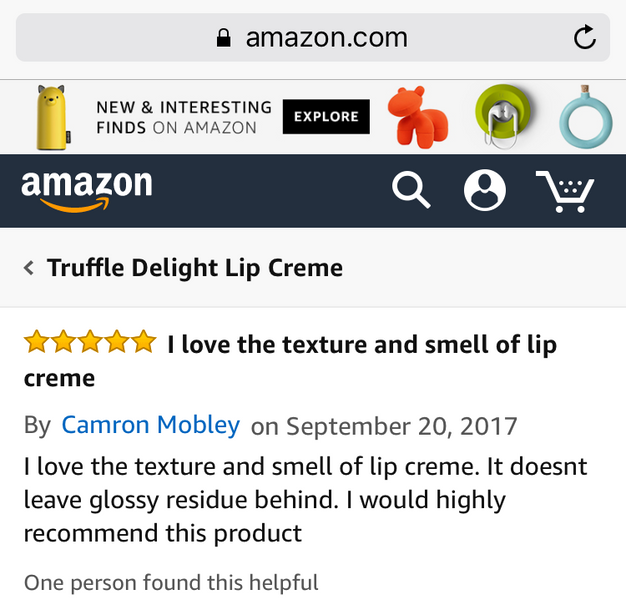 All of the Lip Cremes and products are made in small batches, using time-honored ingredients & techniques. Treat rough & dry lips to a sweet & organic experience!